Mr. Gordon Miller was presented with the EnCana Step up Award December 5, 2012 for his outstanding commitment to community volunteering in Deer Ridge. Mr. Gord Miller has been an active member of the Deer Ridge Community Association since 2002. Previous to 2002, Mr. Miller had assisted other members in the community with the set up and maintenance of the original natural ice rinks located in the field behind Don Bosco School. Winter Skating Party – an annual event held at the Deer Ridge ice rinks. Community Clean-up – An annual June event where volunteers walk the community parks and green spaces, cleaning up litter & graffiti. Assembly of the new Deer Path Park play scape. Continued commitment to the two natural ice rinks in Deer Ridge. A daily commitment of flooding, cleaning and maintenance from November to March. Maintenance of the rink surfaces and boards (cleaning & repairing) for the lacrosse teams who practice during the summer months. Up until recently, maintaining the tennis courts in Yellow Slide Park. Although he commits himself fully to all of the above Deer Ridge events, Gord’s true passion has been providing a safe and well maintained natural ice Hockey Rink and Pleasure Skating Rink for the community of Deer Ridge. During the winter months, both of these ice rinks are enjoyed by hundreds of neighborhood hockey players and recreational skaters every year. Since 2002, when these ice rinks were built, Mr. Miller has taken on the responsibility to ensure that as soon as water will freeze that the rinks are flooded and that the ice is quickly brought up to a safe and usable surface. He takes this responsibility very seriously. Throughout these 4 – 5 months he spends 1-2 hours every weekday resurfacing the ice and additional hours when blowing snow, shoveling slush or flooding the ice surfaces are required. Every weekend on Saturday and Sunday morning, Gord Miller is over at the rinks for 2 to 3 hours each day maintaining, resurfacing and patching any damage to the ice. Living in Calgary, we would all agree that the winter weather can certainly be unpredictable and with Chinooks in the forecast one day and -30 degree weather the next day. This is not conducive to great outdoor ice making but Gord has made his peace with mother nature and as he has said many times over the years that a simple ”Thank You” makes it all worthwhile. Mr. Miller balances these hundreds of volunteer hours per year with family life and a full work week. He is truly the unsung hero of our community. 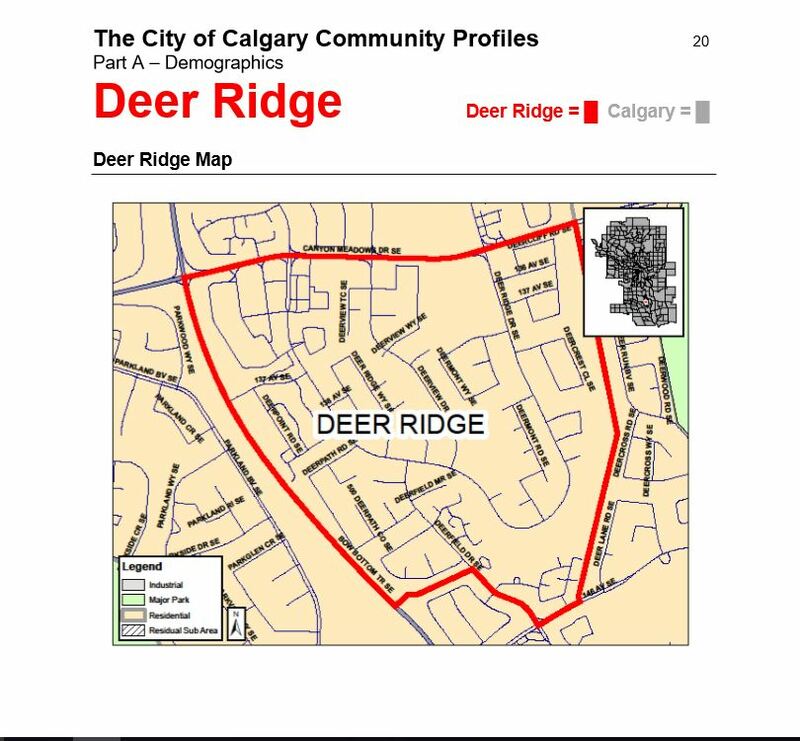 We are very lucky in Deer Ridge to have Mr. Miller in our neighborhood and we are all very honored to call him our friend. His optimism, determination, and integrity are unrivaled and there is not a person that we know more deserving of this recognition than Mr. Gordon Miller.